In the latest budget, Australia has announced $50 million for implementing its regional settlement plan. 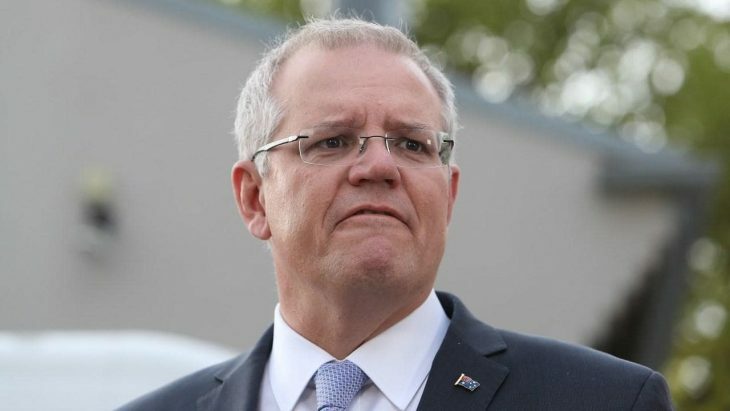 Scott Morrison, PM of Australia, announced that the money would be spent to create regional hubs for immigrants. These hubs will help link areas of job opportunities with new immigrants. 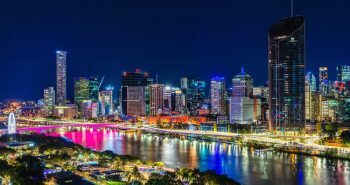 Australia has announced new regional visas under the regional settlement plan. Visa holders would be required to live and work in regional areas for at least 3 years to obtain Permanent Residence. Speaking to SBS News the PM said that there are more than 50,000 unfilled jobs in regional areas of Australia today. Hence, Australia is trying to link migrants to jobs in these regional communities. The Australian Govt. has also announced new infrastructure for regional areas in Australia. This will help attract more immigrants to these areas. 23,000 visa places have been announced for regional visas under the new migration plan. 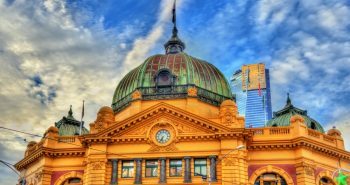 The latest Australian budget also announced a 5.4% fee increase across all visa subclasses. The Opposition has criticized the latest budget as it does not address issues of visas and citizenship for Australian immigrants. Shayne Neumann, Shadow Minister of Immigration, and Tony Burke, Shadow Minister for Citizenship released a joint statement. They said that longer visa processing times are causing people to wait longer for reuniting with their families. Many people need to put their lives on hold to settle in Australia. The current processing time of Partner Visas is 28 months, which is an all-time high. 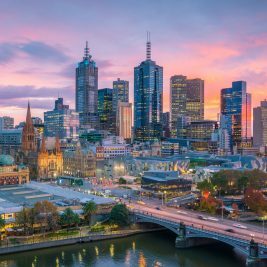 There were 191,000 people on Bridging Visas in Australia as of 31st January 2018. Labour Leaders also said that the budget does not mention anything about clearing the citizenship backlog. More than 200,000 citizenship applications are pending. The processing times have increased to more than 2 years. Y-Axis offers a wide range of visa services and products for aspiring overseas immigrants including General skilled migration – Subclass 189 /190/489 with RMA review, General skilled migration – Subclass 189 /190/489, Work Visa for Australia, and Business Visa for Australia. We work with Registered Migration Agents in Australia. 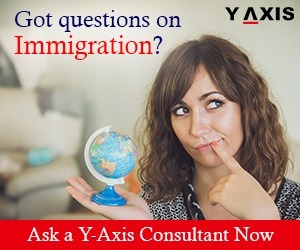 If you are looking to Visit, Study, Work, Invest or Migrate to Australia, talk to Y-Axis, the World’s No.1 Immigration & Visa Consultant.